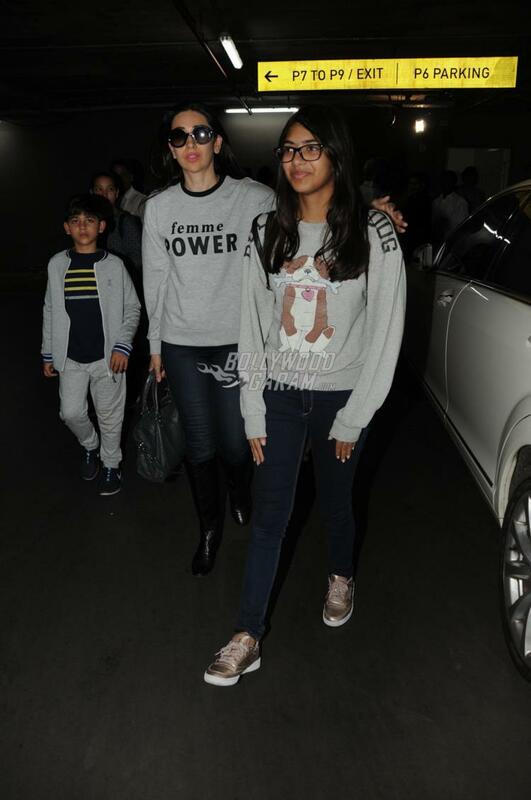 After having an intimate family party on the occasion of Taimur Alia Khan’s birthday, Karisma Kapoor along with her children and Babita Kapoor was snapped returning at the Mumbai airport from the Pataudi Palace in December 21, 2017. Kareena Kapoor and Saif Ali Khan hosted a cozy and intimate party with just the immediate family members at the Pataudi Palace. 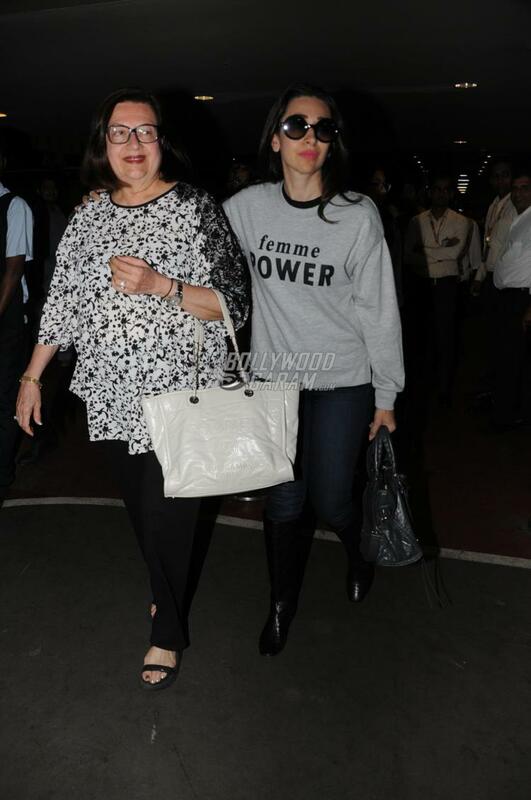 The airport saw Karisma Kapoor along with her children Samiera and Kiaan and mother Babita Kapoor. 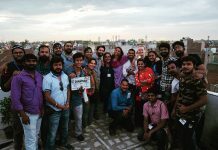 The family was all smiles as they were clicked by the paparazzi. Karisma with her children Samiera and Kiaan were seen in co-ordinated outfits and looked great together. 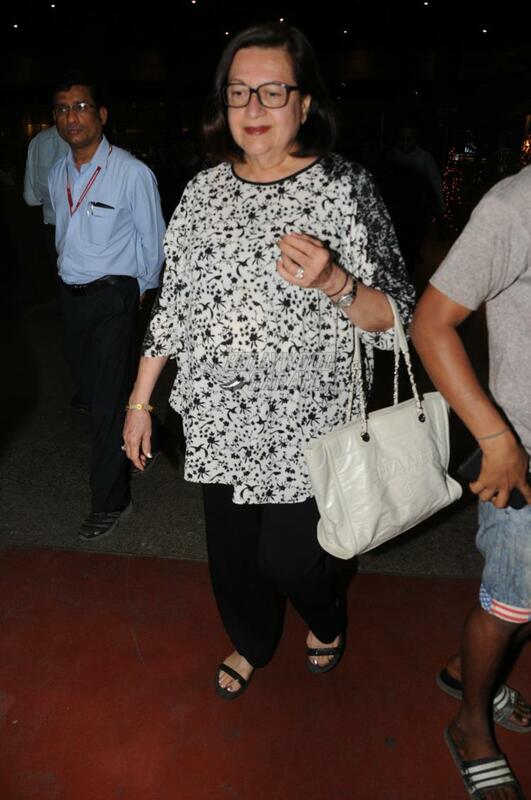 Babita Kapoor too looked graceful in a white top and black pants. 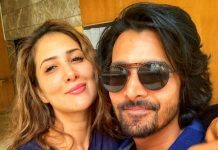 Taimur’s aunt Karisma was the one who was active on the social media as the family made the most of the little one’s birthday. 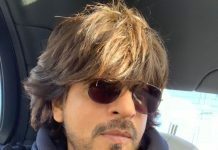 Kareena Kapoor’s son got a forest as a gift from dietician Rujuta Diwekar. Rujuta has been the dietician of Kareena Kapoor since many years.